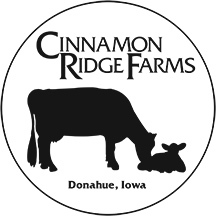 Cinnamon Ridge Farms is a family owned, family run robotic diary farm. We offer tours of our farm. Learn and watch where milk comes from. How milk goes from the cow to the store. 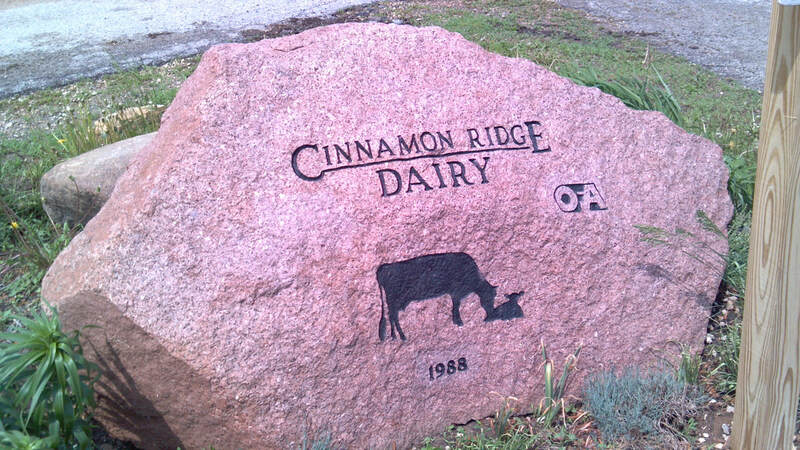 This tour includes a tour of the robotic dairy to see robots milking cows and where we make our cheese. The tour begins in our home where we will talk about our operation. We then move to the barn where you can see our robots. The next stop is our on-farm store. Our store is located at the end of our driveway. We sell items produced on our farm or baked in our kitchen. We are excited to announce this year's line-up for our 5th Annual Ag Summit Round Table. · Brian Basting - Market Analyst for Advance Trading Inc. Lunch will be steak sandwiches catered by Jeff Thoma of Durant Locker! 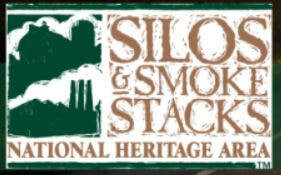 Our farm is featured in Silos & Smoke Stacks as a modern farm. 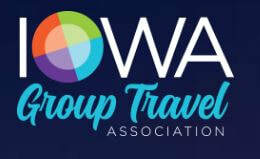 We are listed in Iowa Group Travel as a destination in Iowa.